Many thanks Bryn. I have sent you a PayPal request. Could I please reserve one coin for my collection? Hi Sabine, many thanks. 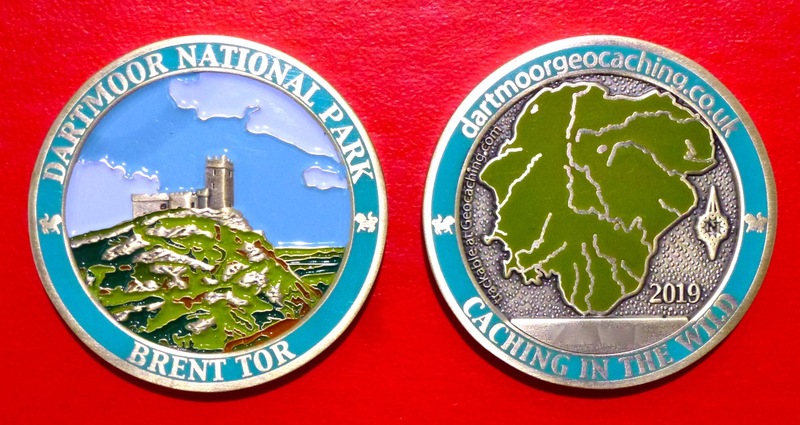 I don’t believe that you have had a geocoin since the 2016 one. Would you like the 2017 and 2018 coins for £10 each please? Would you be able to send the coin to us in Germany? I would email you the address and we would obviously pay the extra postage. Yes I can. I have just got a quote for another German address. If I used the standard international post, p&p will only be £4, but if you want it tracked and signed for it will be £9. Great, the untracked way should be fine. Many thanks. Many thanks Andy, we completed this on FB and payment received. One 2019 coin please. (For my collection). Hi John, thank you. I think you normally pay by bank transfer. Do you still have my account details please? The total cost will be £16. Hi Alfie, yes I have found you but you have not had a geocoin since the 2016 one. Would you like the 2017 and 2018 coins for £10 each please.